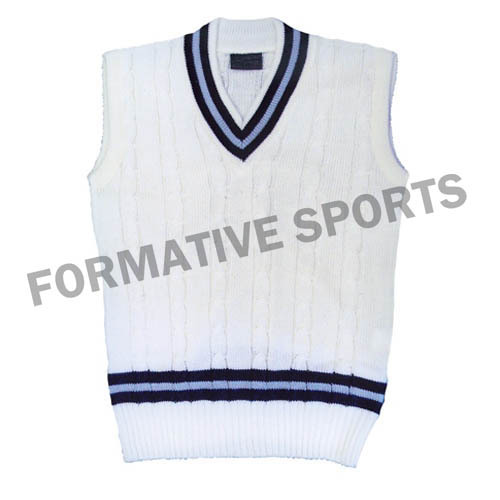 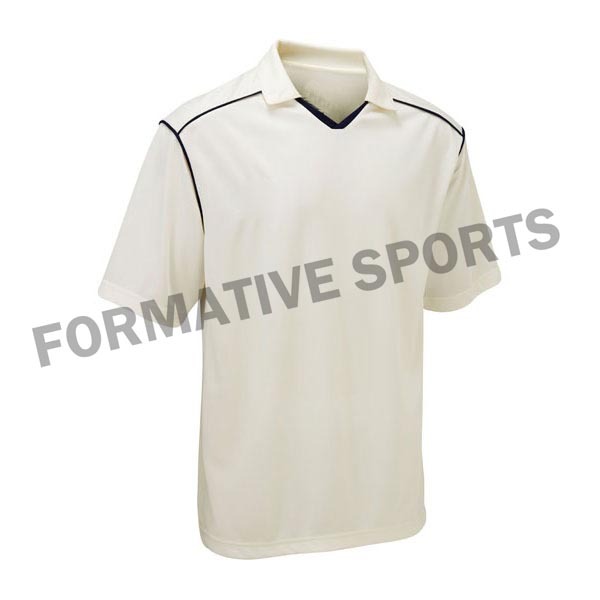 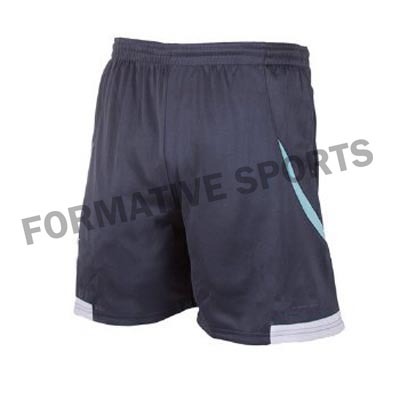 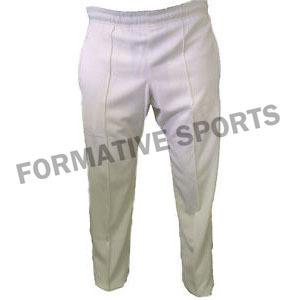 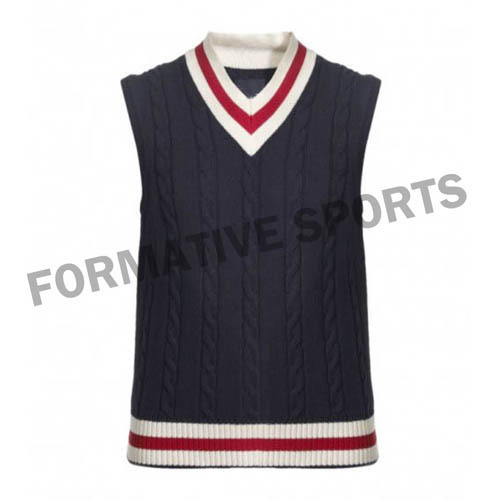 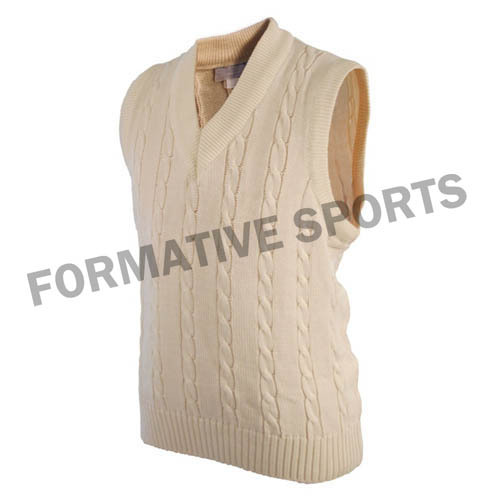 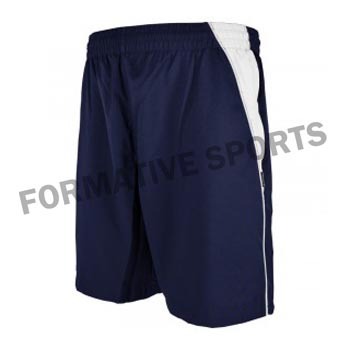 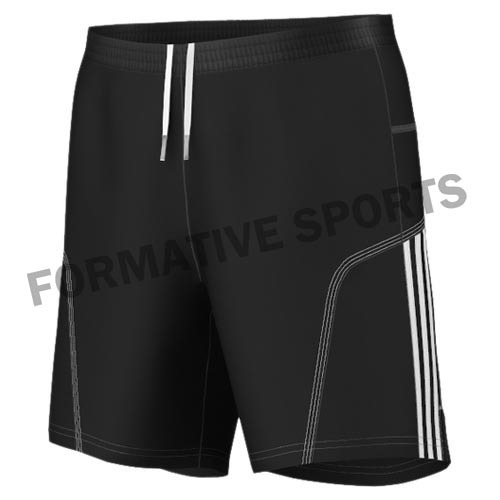 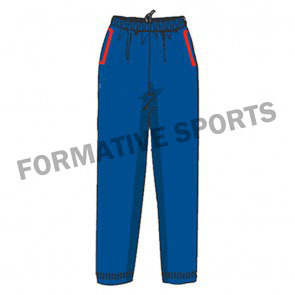 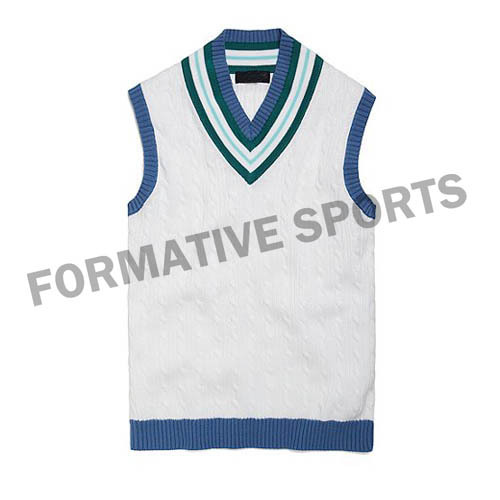 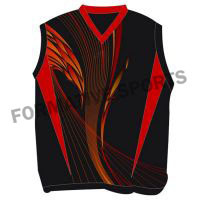 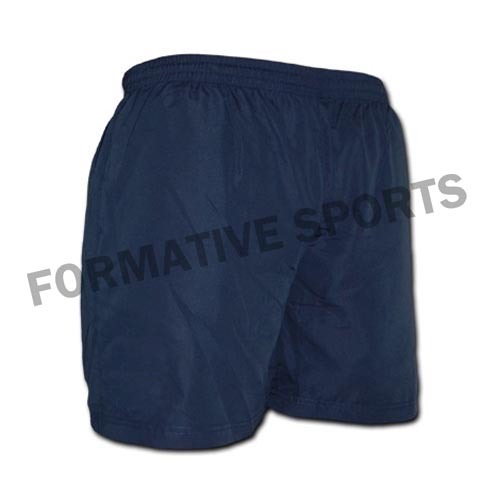 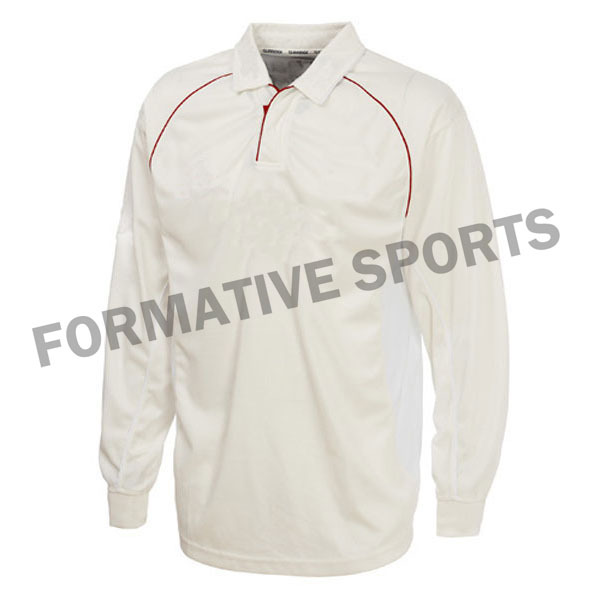 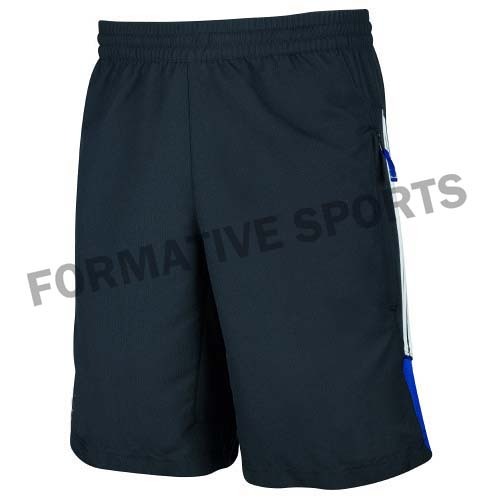 Formative Sports brings wide collection of One Day Cricket Shirts in different vibrant colours and designs. 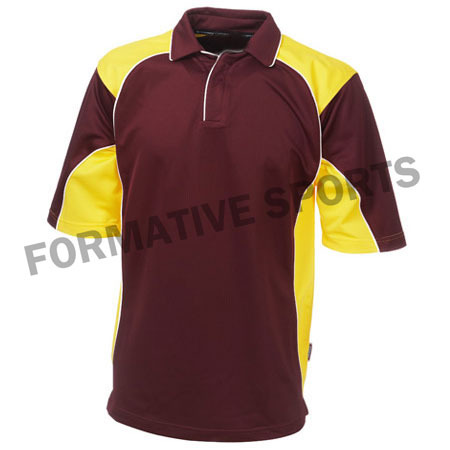 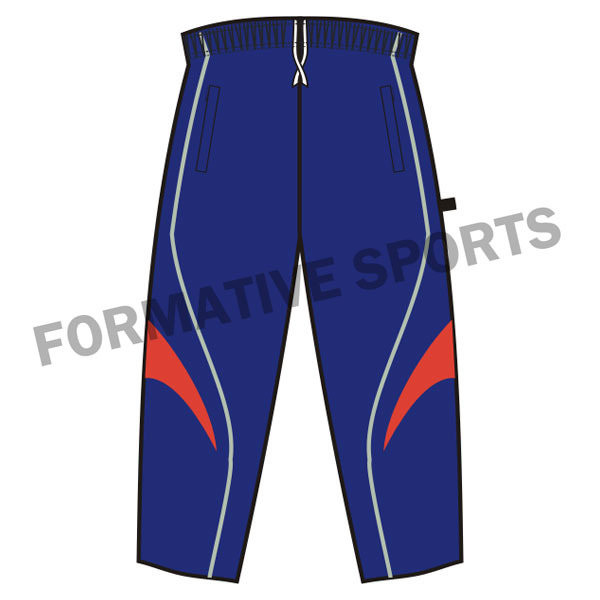 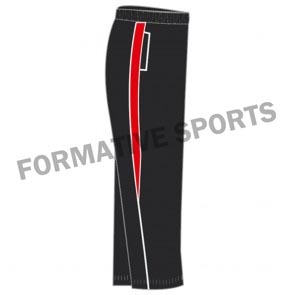 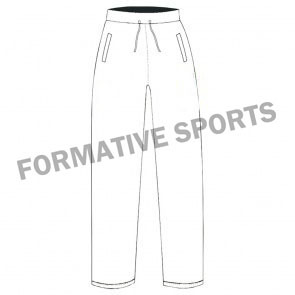 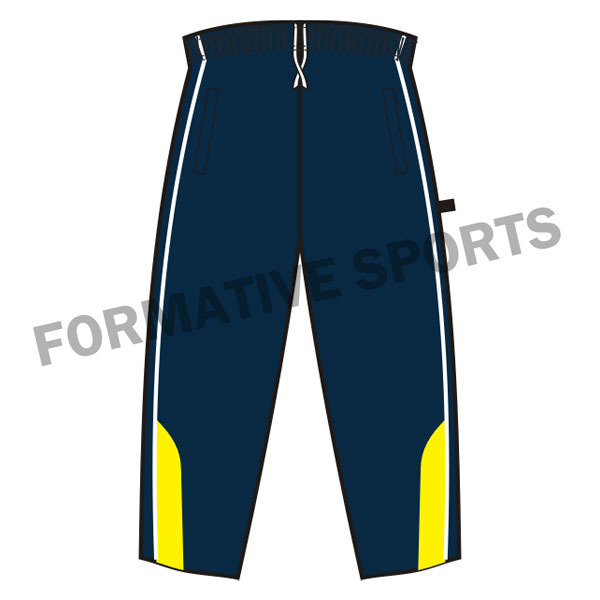 These uniforms are designed using rich fabrics and as per the client requisites. 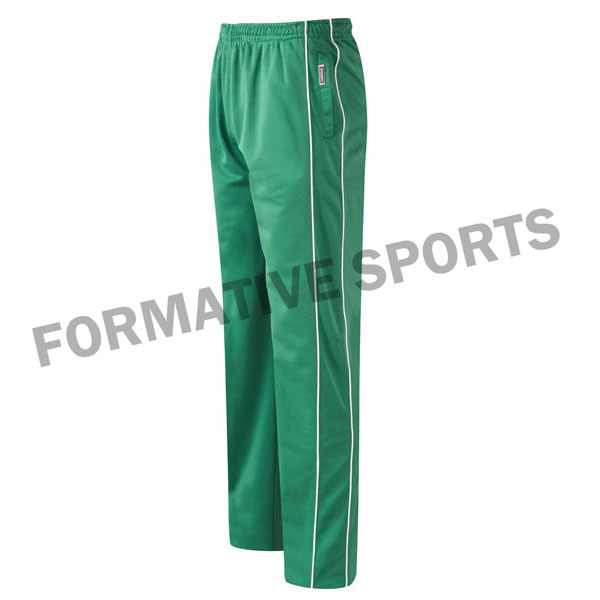 Our sports uniforms are only worn in one day match. 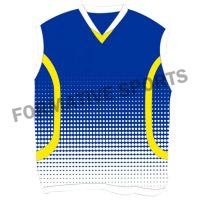 These jerseys are available in various colours and sizes.